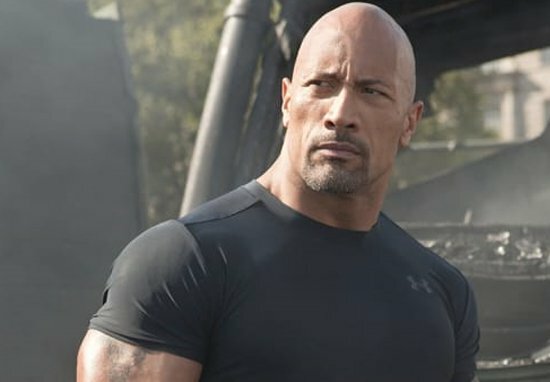 Dwayne ‘The Rock’ Johnson has officially filed his 2020 Presidential Campaign with The Election Commission. Rumors have been circulating for quite some time. Back in June 2016, Alyssa Rosenberg from The Washington Post wrote an opinion piece which suggested that Dwayne could be a viable candidate.